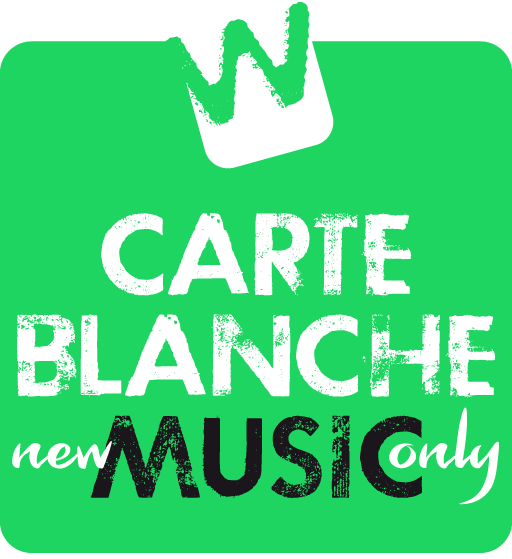 Franz Ferdinand, High Contrast, Morrissey and Weezer proivide just a few of the great new tracks that I added to my 2017 container playlist Carte Blanche Music last week. But the best of ‘em all, alphabetically ordered, are to be found below and in the Werner’s Weekly player in the sidebar. Want more information about any of them? Just click the link!